It's that time again - New York Fashion Week! While I won't be in NYC for the festivities I will be excitedly following along via some of my favorite websites, blogs, twitter accounts, and Instagrams. The first shows are scheduled for Thursday, but there are plenty of fashion-centered events (including IFBCON & Lucky FABB) happening all week leading up to the first runway. I can't wait to see all the lovely fashion coming out of NYC these next few days. 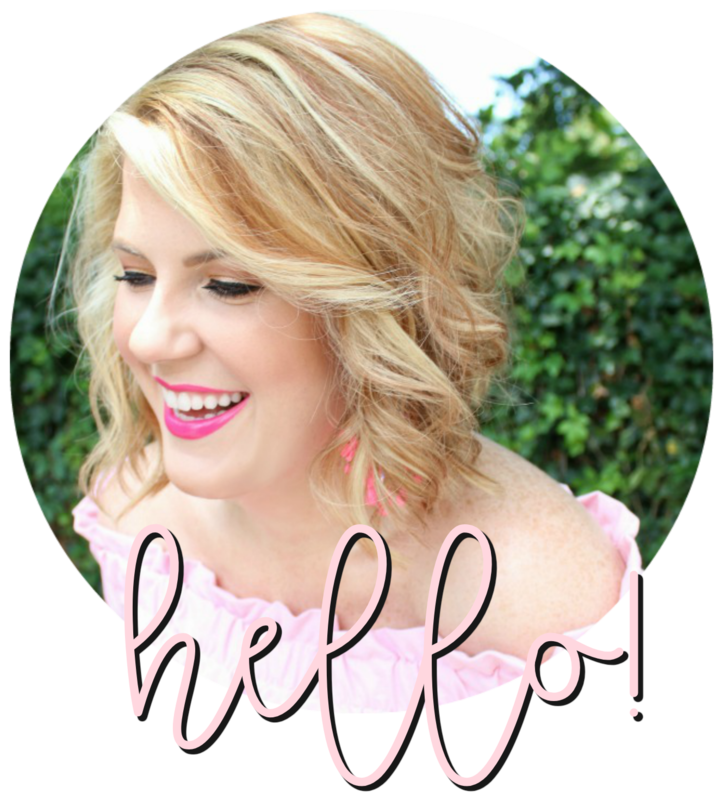 Looking forward to following along on your blog as well! Girl, this is sooooo up our pike! Dare to dream! I would love to be front and center next to YOU! Cue Johnny Mathis...it's the most wonderful time of the year!